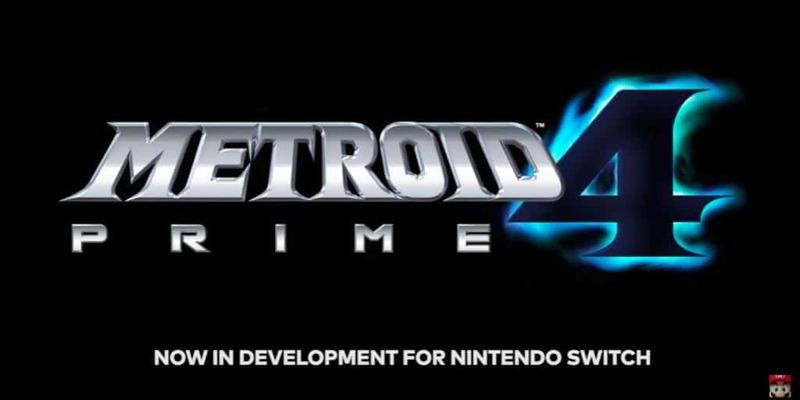 Metroid Prime 4 Confirmed in Development For Nintendo Switch | Nerd Much? Nintendo is finally taking another crack at the Metroid series, and this time with Metroid Prime 4 for the Nintendo Switch. At the company’s Spotlight for E3, they only announced the title and that is was in development. But that’s enough for fans of the series. This will be the first Prime in exactly a decade, as the last one came to the Wii in 2007. Perhaps such an anniversary was more nutritious than we thought. The Prime series was noted for being one of the more successful games to truly capture the spirit of everything the original Metroid games stood for, in a 3D space. And in first person, no less. Nintendo’s last failure for the Metroid series came in the form of Metroid Prime: Federation Force for the 3DS. It was one of the most disappointing games of the year, as it had little to do with the originals and was almost entirely forgettable. There is no release date for Metroid Prime 4 yet. Let’s hope it doesn’t crash like the last one did.